There are hundreds of Puerto Vallarta Hotels, offerings tons of different all-inclusive vacations, so how do you choose the right one? You want to make sure you have the best service, at an affordable price, but you definitely don’t want to forfeit comfort for affordability. 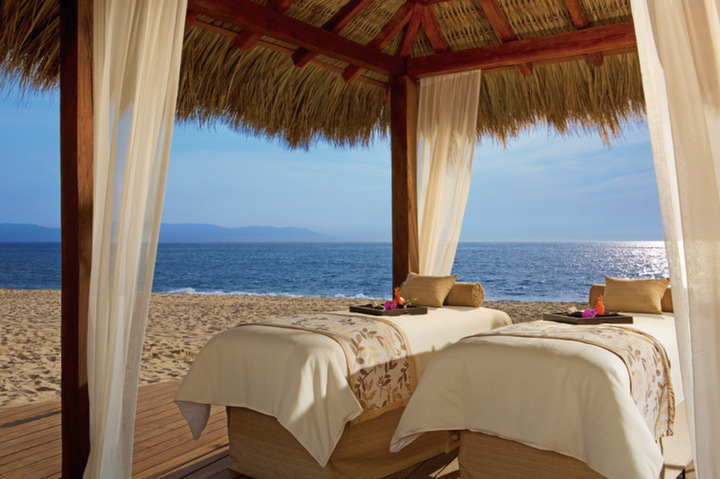 That’s why we’ve found the best all-inclusive vacations in Puerto Vallarta, Mexico. You can book your dream vacation knowing that it was everything you wanted in a beach getaway. 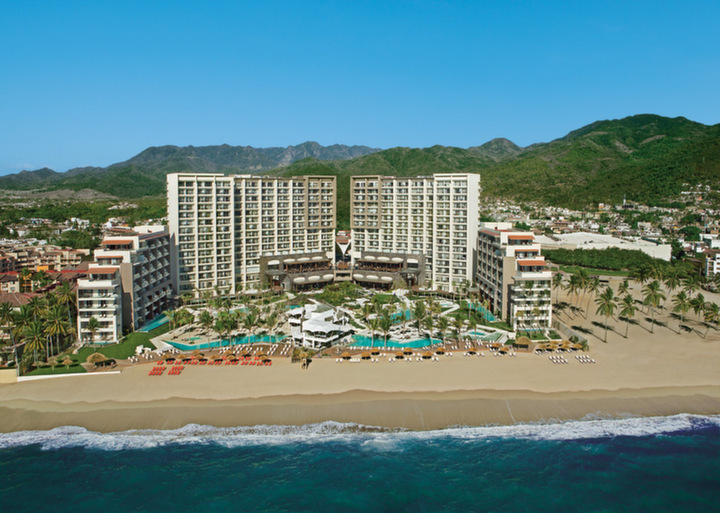 This gorgeous, all-inclusive, adult-only resort on Puerto Vallarta’s Las Glorious Beach, gives you everything you asked for in your Puerto Vallarta resort. A luxury trip to look forward to! What exactly is an all-inclusive vacation? It means that everything you eat, drink, and other activities are completely covered during your stay. Once you choose a vacation package that fits your budget or interests, all costs (including taxes) will be completely paid for. With several different resort packages, it’s easy to customize a vacation that will please everyone. Another great idea is to plan group vacations to Puerto Vallarta, a task which was once daunting is now simple. It doesn’t matter the size of your group, because Secrets Vallarta Bay Puerto Vallarta is able to cater to your adult group. Vacationing with your small children is a great experience, but sometimes you deserve a little one on one time with your spouse. You need time to yourself and Secrets Vallarta Bay is the perfect place to mix tranquility and romance without having to pay costly dinner bills. The main goal at any Secrets resort is to ensure that each and every guest receives personalized attention, remains 100% completely satisfied, and is provided with the best service possible. If the in-room amenities and elegantly designed hotel don’t grab your attention, then one of the three pools certainly will. 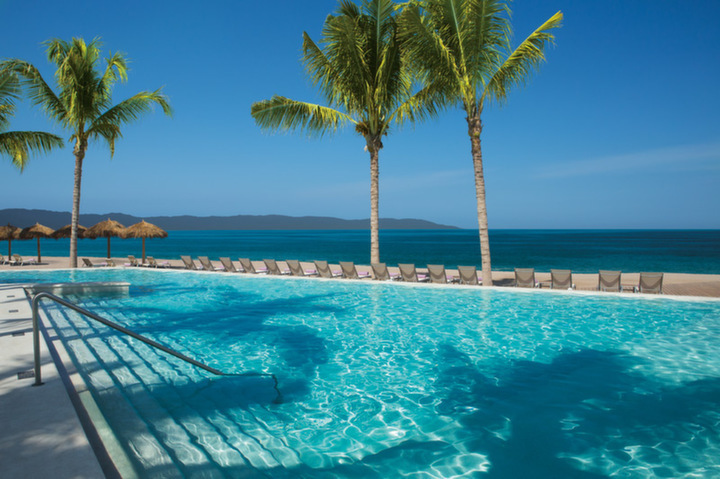 Each pool was carefully constructed to optimize ocean views for guests, so you can soak and view the incredibly vast ocean at the same time. There’s a swim up bar in one of the pools, allowing you to semi-submerge while you consume a handcrafted cocktail. Taking a refreshing dip in the pool is one of the best ways to start, spend, or finish the day, so make sure you take advantage of these extravagant swimming pools. 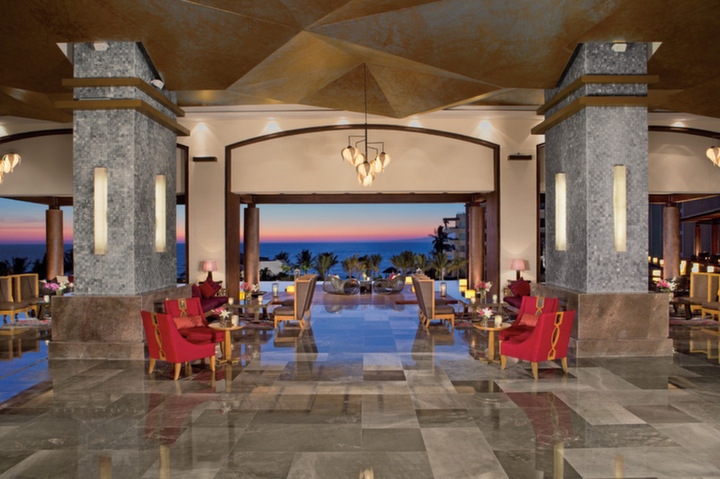 Lastly, but certainly not least, Puerto Vallarta hotels would not be complete without a superb dining experience. While many all-inclusive vacations claim to be 100% all-inclusive, there are often hidden charges. But, not at Secrets Vallarta Bay! This resort only uses top shelf liquor, fresh ingredients, and the highest quality of amenities. Enjoy a casual lunch at the Barefoot Grill, take your taste buds on a trip around the world at the Carnival International Buffet, drink a fresh cup of coffee at the Market Cafe, or go a little fancier at enjoy an evening at one of the international gourmet restaurants. Nestled on a gold sand beach on the Pacific Coast, you get the peacefulness of Vallarta Bay, but are close to the action of the El Malecón boardwalk. You’ll be engulfed in the Unlimited-Luxury experience that offers first class service, spacious suites, and arguably, the greatest views in the entire country. Secrets Vallarta Bay Puerto Vallarta doesn’t only cater to adult singles and couples, but also opens its arms to honeymooners or soon to be bride and grooms. That’s right! You can get married at Secrets Vallarta Bay, the type of event that staff at Secrets knows very well. As one of the leaders in group vacations to Puerto Vallarta and flights to Puerto Vallarta at an all time low, it makes sense to find all-inclusive vacations as soon as possible. Artfully decorated in a contemporary, yet modern design, rooms at Secrets Vallarta Bay Puerto Vallarta are truly, extraordinary. Ordinary and plain are boring and no guest should ever feel as if any part of their vacation is ever ordinary or boring. Rooms include private balconies, stunning ocean views, swim-up pools, and personal whirlpools. With only 271 suites (as opposed to the monster resorts which have 800+), you get more attention throughout the day that you would at a monster hotel in Cancun. Though the upgraded room includes a swim-up pool, private access to secret pools, butler service, late check out, stunning views, and a private lounge, the standard and most affordable option does not disappoint. You still receive a room with marble floors, a private balcony, minibar, flat-screen tv, free WiFi, modern decor, and tons of other high class amenities. 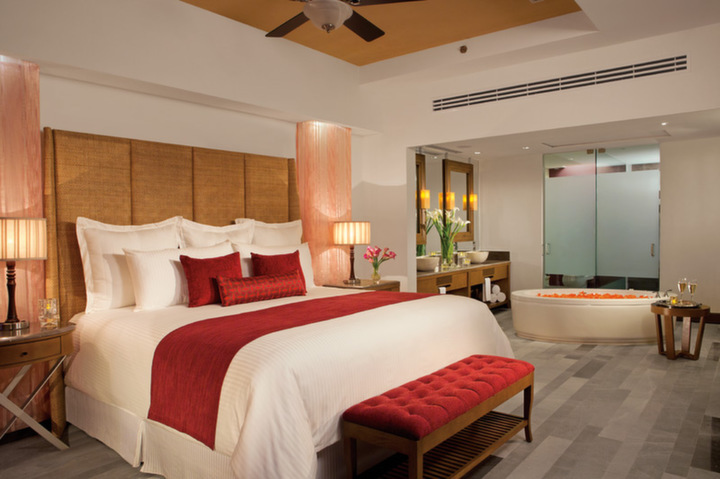 At Secrets Vallarta Bay Puerto Vallarta, your vacation is always personalized and elegant. If you want luxury at an affordable price, then there is no better company to support that Secrets. They’ve won several awards for their luxury resorts, so you can book with ease. All you need to do is start discovering what Secrets in Vallarta Bay can offer you!